For later versions the classic Linux utilities are controlled by connman so this tutorial will fail to work. So we managed to set up the cheap wifi stick. I have no idea about it’s name, the chipset is ZyDas1211. 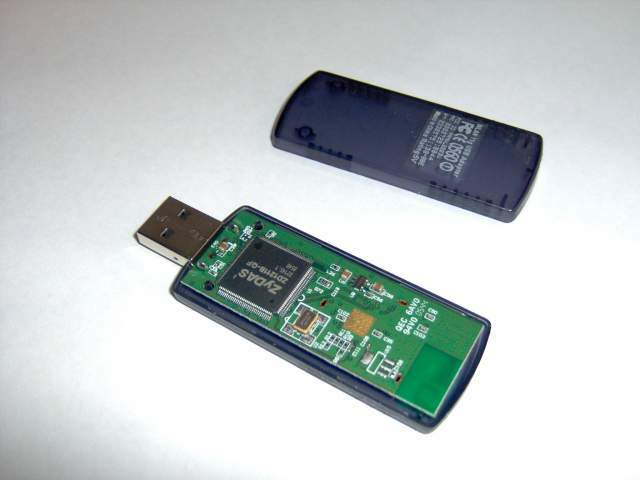 If you are unsure what chipset your wifi stick has, open it up and check the chip. Read this post for more on this topic. Let’s install the necessary packages. You should replace NETWORK_ID with the name of the network (essid in the iwlist output) and WIRELESS_KEY with the password. You can be happy now, you have wifi on your BeagleBone! And of course, check the reference links I used to get the wifi up’n’running to get more ideas.